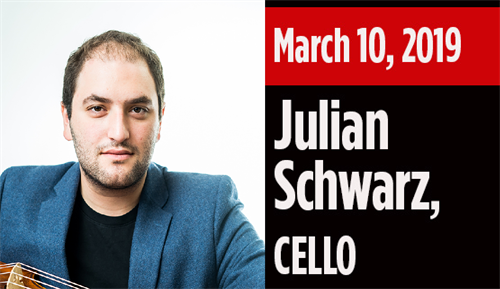 GUEST ARTIST, JULIAN SCHWARZ, CELLO performs Elgar's Concerto for Violoncello op. 85, E minor. The Charlotte Symphony Orchestra closes our season with Brahms' emotional Tragische Overture, op. 81, and the glorious Pini de Roma by Respighi.